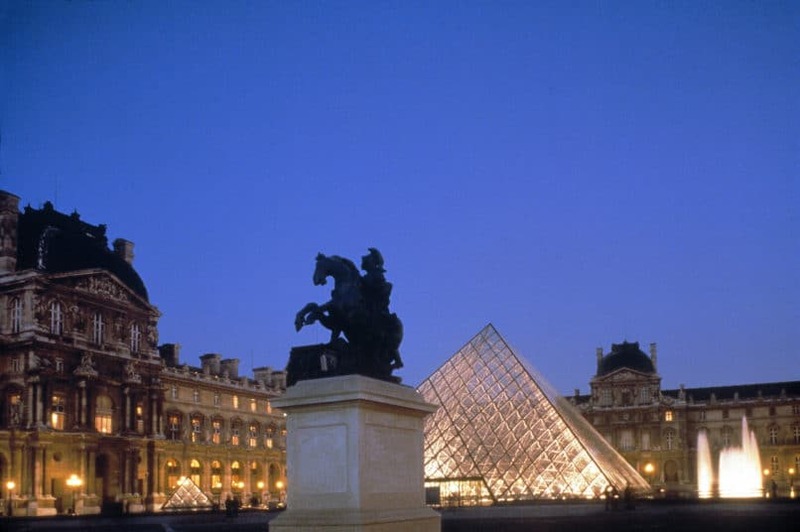 When Diana Prince (played by Gal Gadot) walked briskly past the Louvre in the 2017 acclaimed box office Wonder Woman, she re-introduced millions of DC fans to arguably France’s most iconic landmark. But having his pyramid become a popular movie backdrop would be the last thing Ieoh Ming Pei have ever imagined when he first designed it almost four decades ago. 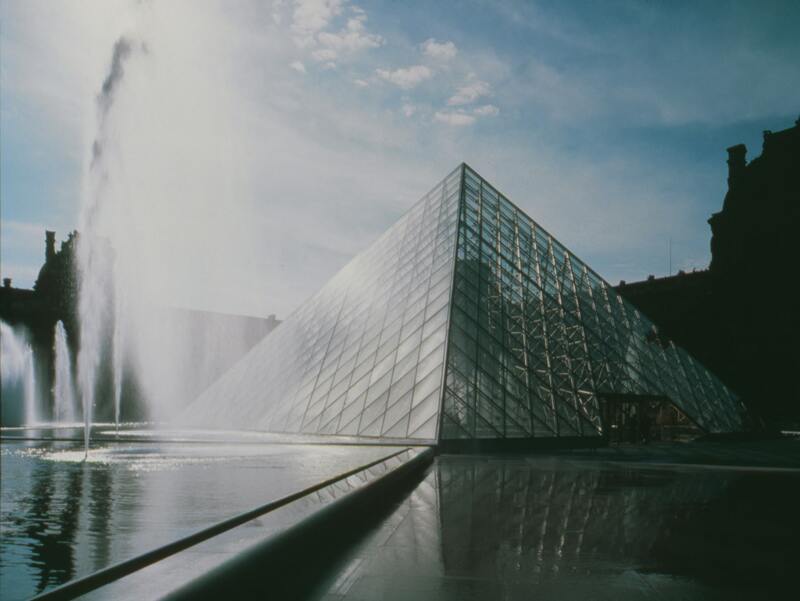 Yet the Louvre, like many of his projects, has taken on a life of its own free of the architect’s fingerprints – just as buildings ought to do after the last brick is set and the first visitor is welcomed. Unbeknownst to many, I.M. Pei is one of the very few Chinese architects to have designed an iconic building in the capital of France – let alone a controversial one. The pyramid, which attracted all the attention, was only the tip of the iceberg. 97 per cent of the project was underground – that was how the existing buildings were connected. What you see above ground level is part of the project’s most revered aesthetics but its functionality lies below. Pei turns 102 in April 2019. Now retired, he resides in New York and prefers brushing aside all accolades and events as he has always been a man who prefers to let his buildings speak for themselves. Where other architects would spend a significant amount of time and effort on branding and marketing themselves, or some who take on the status of famous ‘starchitects’ and even become known because their designs resemble landed UFOs, Pei’s portfolio beckons on a different discourse. His works have been discussed, analysed and criticised countless times by design and history professors throughout his life – they all agree that Pei’s works are in a league of its own and can under no circumstances be categorised or labelled under a particular movement. To Asian architects in particular, the Guangzhou born, Hong Kong and Shanghai raised, American educated personality represents this dream. In almost any project, Pei’s work continues to inspire despite its modesty — very much like the man himself. Behind every successful man is a woman who knows how to run a tight ship at home. That woman is Eileen Loo Pei. Her death in 2014 on the couple’s 70th marriage anniversary was a symbol of their unwavering and close relationship. They shared a passion for travel, culture, food and friends. This was exemplified by their involvement in the art world and their relationships with many painters and sculptors whose work they would follow and collect. 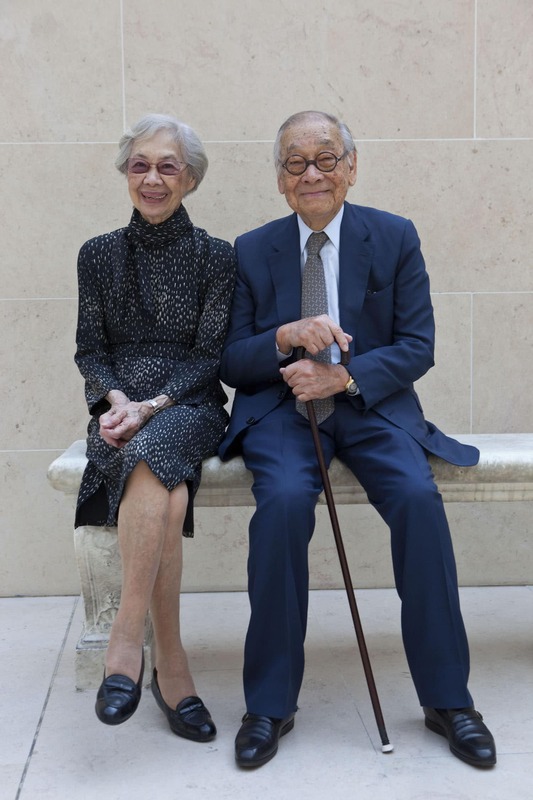 The 1983 Pritzker Prize winner has four children – three boys and a girl — and two became architects; Didi Pei Chien Chung and Sandi Pei Li Chung. 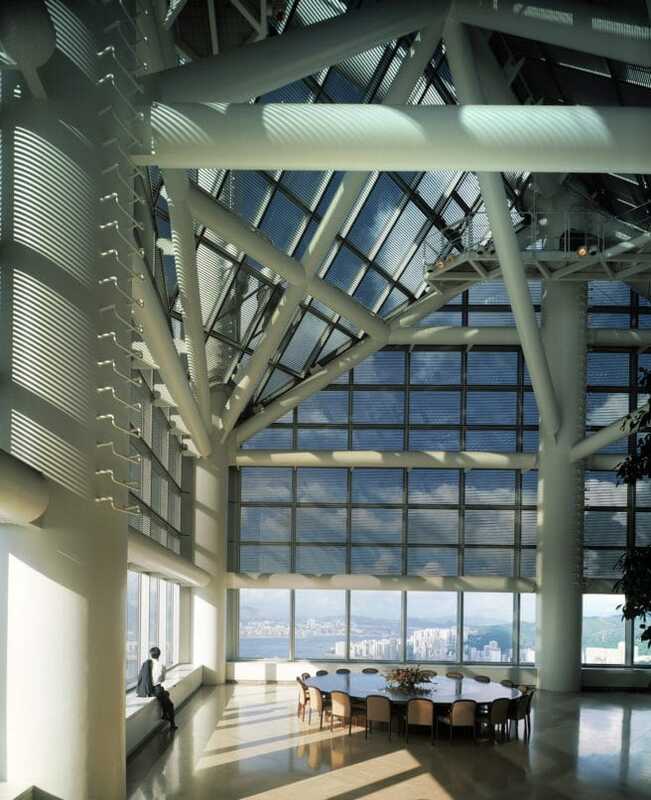 Upon graduation from Harvard Graduate School of Design, the brothers both worked at Pei Cobb Freed & Partners, a firm their father established with his business partners Harry Cobb and Eason Leonard in 1955 – the firm was known for the designs of the Bank of China Tower in Hong Kong, U.S. Bank Tower in LA and the expansion of the Louvre museum in Paris under Pei’s watch. 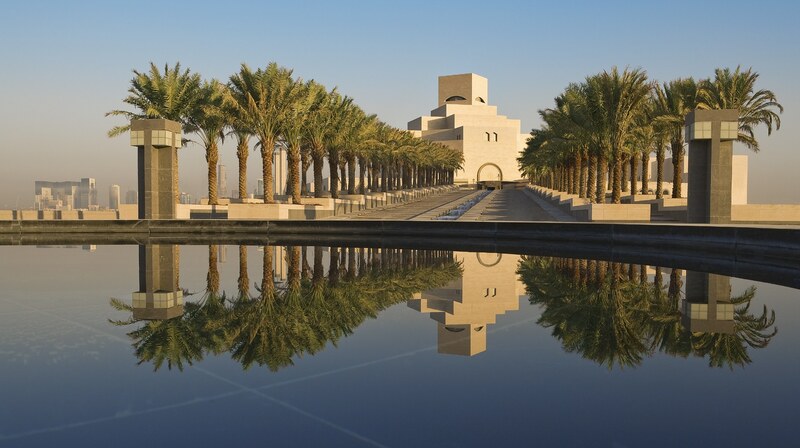 His two sons were also part of overseeing the execution of these iconic projects; working closely with their architect father and learning everything they could. 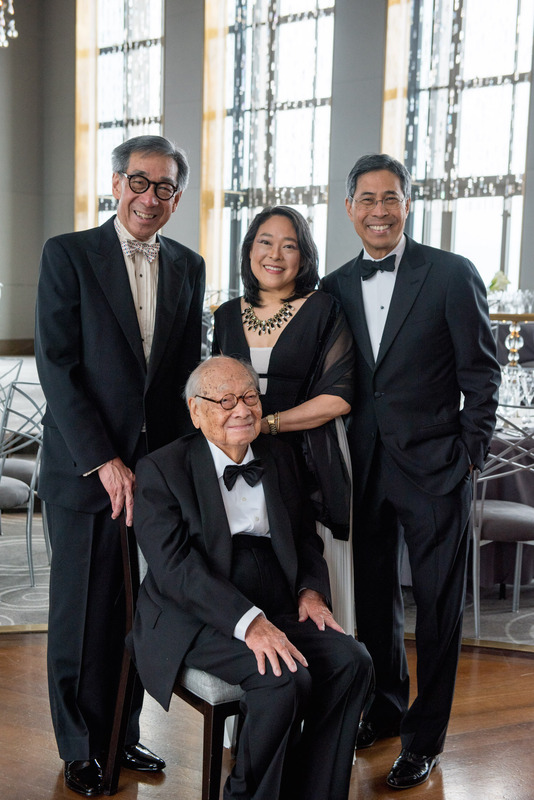 The duo formed their own firm, Pei Partnerships Architects in 1992 – continuing their father’s legacy as one of the world’s most influential architects. 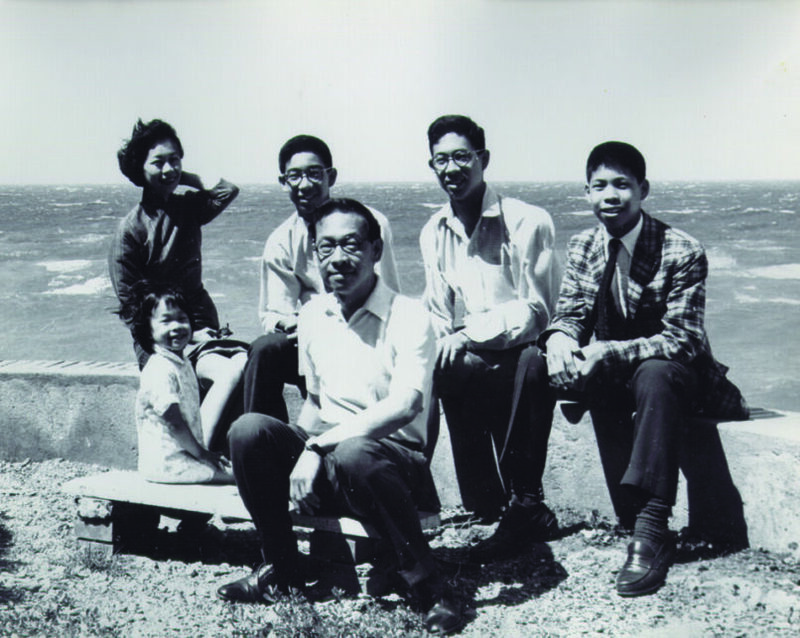 Didi recalled the many formative trips the family took – Pei is fond of travelling. Pei would go on road trips out to western America with the three Pei brothers; then further afield to Europe with their younger sister. “Those were wonderful trips and they had a lot to do with my deciding to become an architect, after seeing all of Europe’s architectural masterpieces,” Didi reminisced. Pei’s architectural style was informed by the early Bauhaus period with a stroke of functionality over aesthetics thanks to the flourishing International Style. Some architecture enthusiasts would also agree that his visionary standpoint was ahead of his time. His 1946 master’s thesis on the Shanghai museum and his solution for the Suzhou Museum (which were realised 60 years later) managed to ruffle Bauhaus founder Walter Gropius, who happened to be his thesis advisor. In fact, it was the one and only time that Gropius lauded a student’s work – or any work to be precise – and that happened to be Pei’s dissertation. 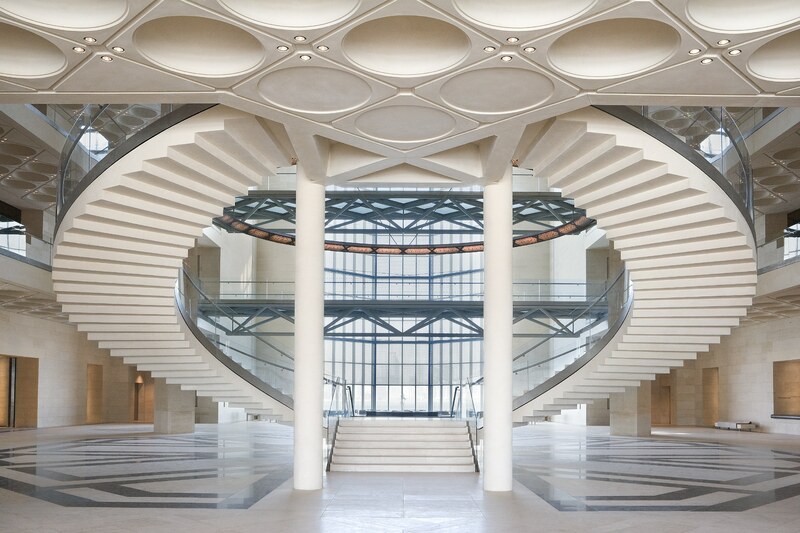 He recognised the influence of heritage upon an excellent architectural solution. And for a young Chinese student to shake the foundations of the legendary father of Bauhaus into acknowledging the relevance of culture and tradition in modern architecture, it was no small feat. 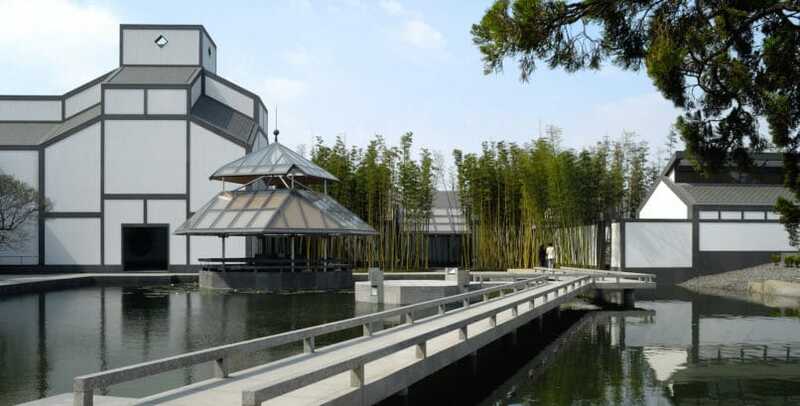 The Suzhou Museum, which was completed in 2006, was one of Pei’s last works (he was already retired at that time). The building, situated in the oldest part of Suzhou, had to blend seamlessly into the city’s landscape. Like the Louvre, there was a lot of underground blueprint to minimise the impact of the entire inventory required in a museum. His business partner Cobb concurred that Pei is better at marrying nature with manmade elements than any other architect he knows, citing the juxtaposition of trees at Suzhou Museum to form perfect vistas framed by architecture. 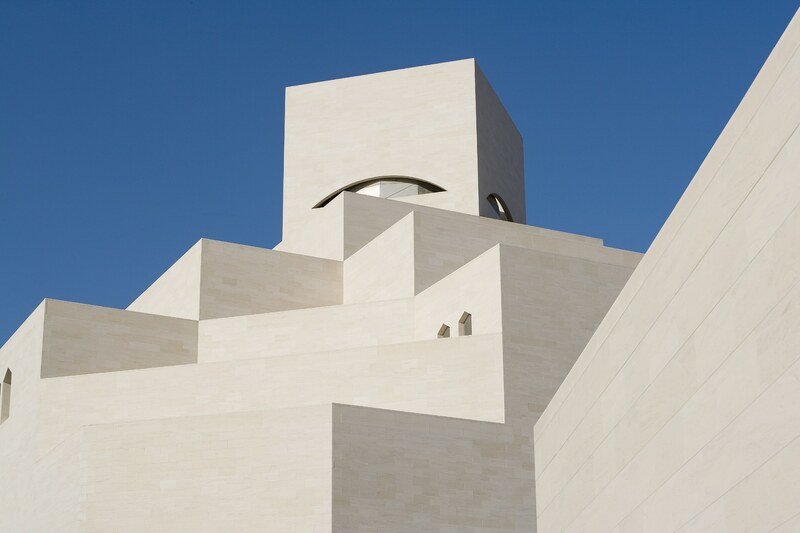 Each line and curvature means something – suggesting an important purpose in the full formation of the building. The spatial experience is impeccable. 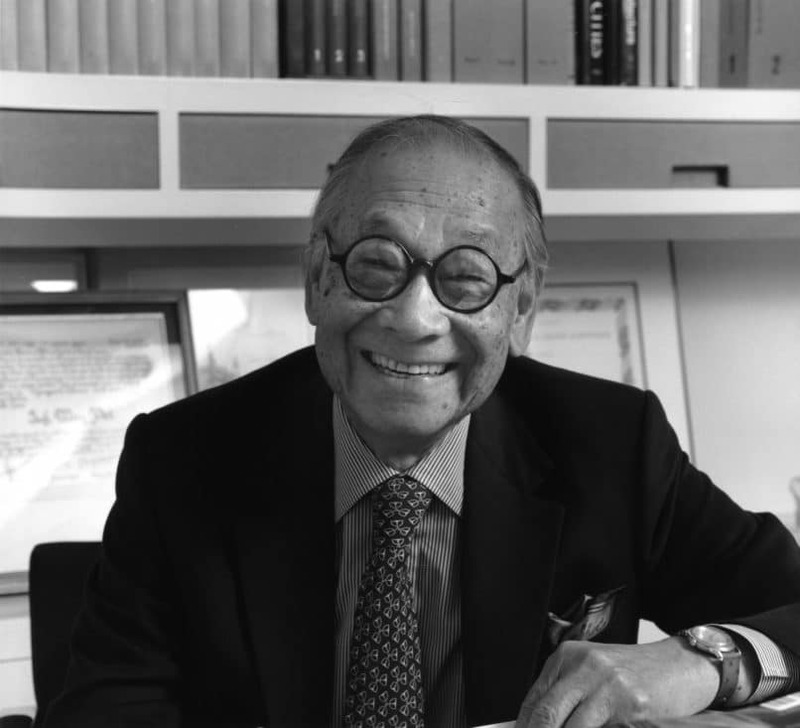 Even after 70 years devoting his life to architecture, Pei continues to challenge expectations and encourage a new way of thinking every time someone steps into one of his buildings.